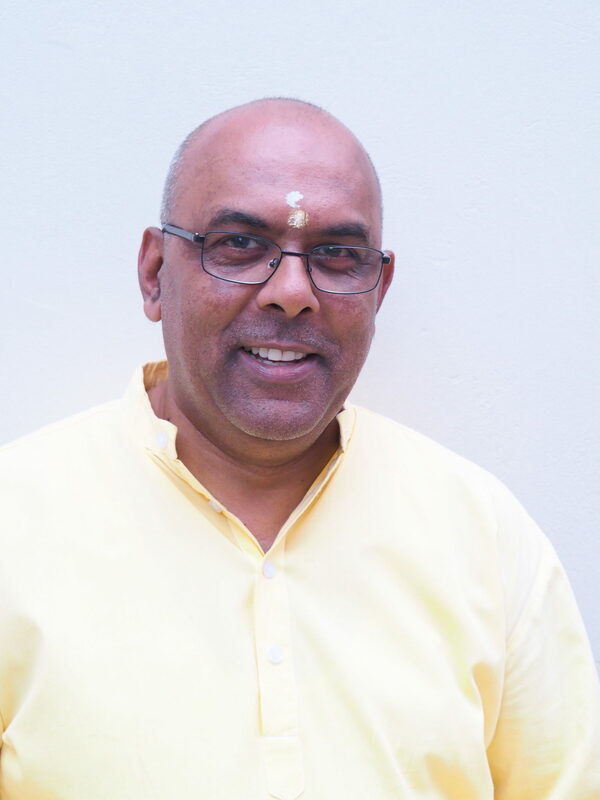 Brahmachari Param Chaitanya is currently posted at Chinmaya Mission of South Africa, Johannesburg. His love for knowledge and seva was the main attraction pulling him towards the Mission. He has the grace and blessings of the entire Guru Parampara to have spent almost four years in the study of Vedanta at Chinmaya Mission. He attended the 15th Batch Vedanta Course for almost a year under the Acharya- ship of Pujya Swami Advayanandaji in Mumbai. 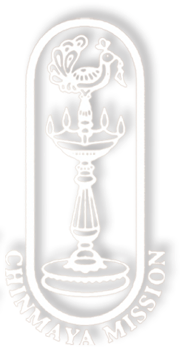 A further year was spent at the Chinmaya International Founditation – Kochin , Kerala ; a Centre of Excellence for Samskrit and Research. There further studies were undertaken under the guidance and loving care of the Acharya. He joined the 16th Batch ( Gurudev`s Centenary Batch ) as a fulltime student until completion in September 2016. He was then conferred Brahmacharya Deeksha under the name Br. Param Chaitanya. Br. Param Chaitanya arrived at the Johannesburg Ashram on the 07th January 2017, after spending some four months basking under the glory, guidance and unreserved love of Pujya Swami Abedhanandaji in Durban. His dynamism in seen through Balvihar Classes, Weekly Vedanta Classes and Mission Activities that he is involved in.